Association of Latino Professionals For America (ALPFA) UCF is a professional development organization that empowers tomorrow’s leaders to continue growing and giving back to their communities. 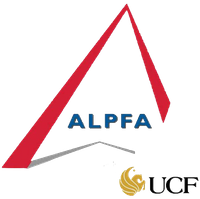 ALPFA UCF was first established in 2007. From the start, we supported Latin America students who majored in accounting and finance to become a confident leader and develop professionally. 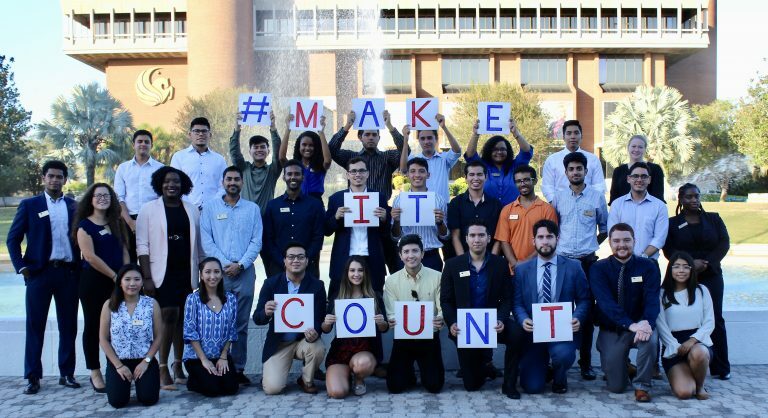 Continuing the legcy, ALPFA UCF has become more diverse and inclusive of all types of business and STEM majors. Develop our members and provide the necessary skills to succeed in a collaborative and professional environment so they can realize their full potential. 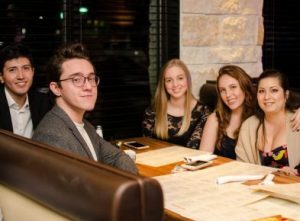 We are committed to helping our members achieve their goals and be well prepared for any opportunities that present themselves by providing a foundation of leadership skills, interview techniques, polished resumes, technical and practical skills, and an extensive network. ALPFA is a nationally recognized leadership and professional development organization. 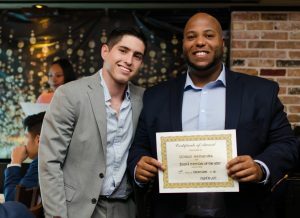 There are city and student chapters and ALPFA UCF is a highly acknowledged student chapter within the ALPFA Community. Attend our weekly meetings where we host a Fortune 500 company that presents on professional development topics. Don’t miss out on our weekly workshops to improve your technical and practical skills! Do not hesitate, join now! Now is the time to take the step to make a change in your college career. You will become a part of our ALPFAmilia where you will find a strong supportive group of motivated individuals.